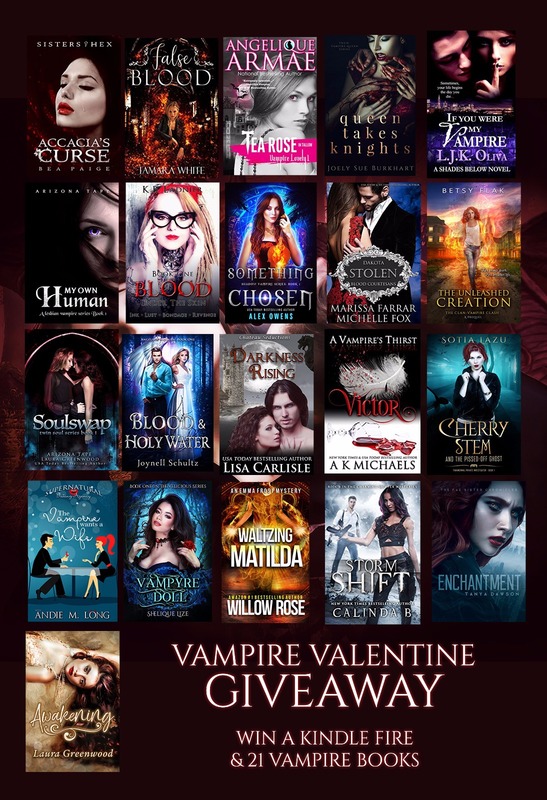 Home › Contests › Vampire Valentine Giveaway! Click image to enter. Good luck! ‹ Cover Reveal for HEAT!